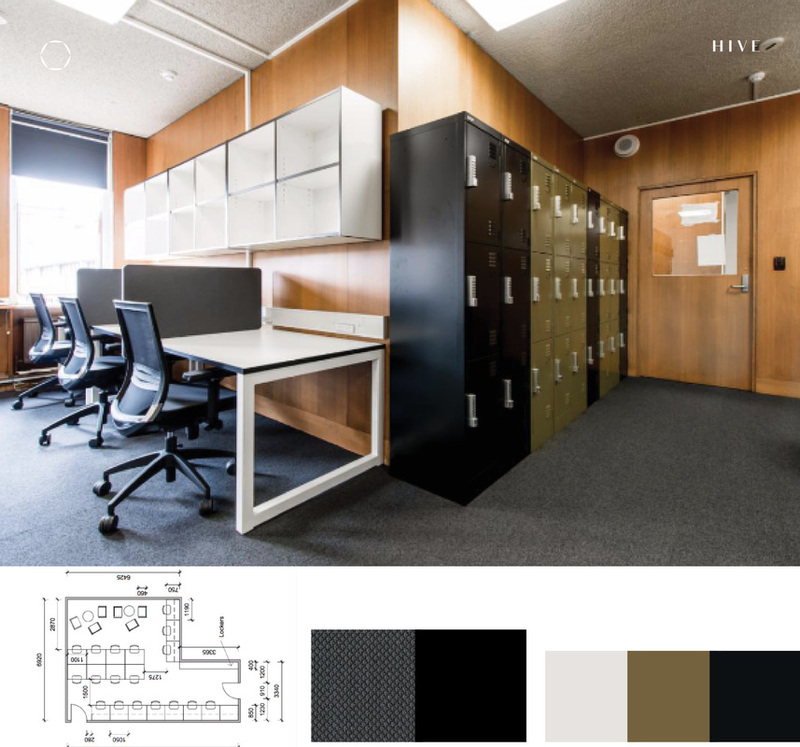 ​Whether your organization is renovating an existing space or designing a new one, Hive space planning can assist in creating functional, flowing and effective work spaces. We engage in extensive conversations to identify your needs, and through the process of determining your workspace functions, we regularly reassess these targets with you and strive to meet them. ​of private and open spaces, as well as ancillary spaces—such as huddle rooms or breakout areas—that enable the type of work required for each department. We are able to offer complete commercial office packages along with our expert project management and fit out services. Please get in touch if you would like to start a conversation about your space planning needs.